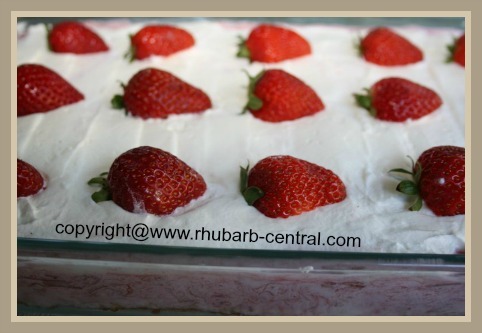 A really nice, slightly tart, light dessert made in a 9" x 13" baking dish - enough for a large group! 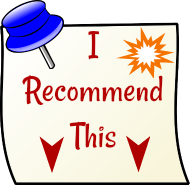 This dessert is best after it has been allowed to set in the refrigerator overnight. Scroll down for a picture image of her gluten free dessert! 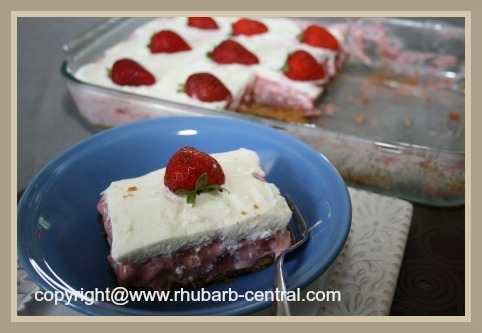 The Perfect Dessert Idea for a Recipe Using Strawberries and Rhubarb! Combine the rhubarb and the granulated sugar in a pan. If you are using frozen rhubarb, you do not need to thaw it, but do not add the water in this case. 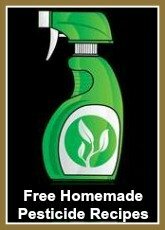 If you are using fresh rhubarb, add the 1 tbsp. of water to the pan. 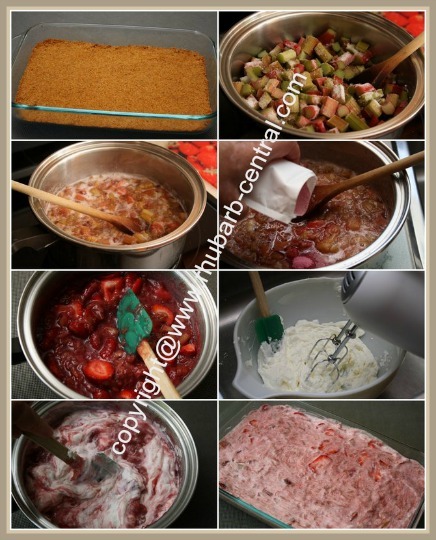 On medium heat, cook the rhubarb until it is tender, about 15 minutes. Stir often to prevent sticking a burning. Remove the mixture from the heat, and gently mix in the gelatin crystals, stirring well until all the crystals are dissolved. Place the pan in the refrigerator until the mixture begins to set, and is the consistency of raw egg whites, about 45 to 1 hour. Remove from the refrigerator, and stir in the sliced strawberries. In a bowl, beat the whipping cream, gently adding the icing sugar, until stiff peaks form. 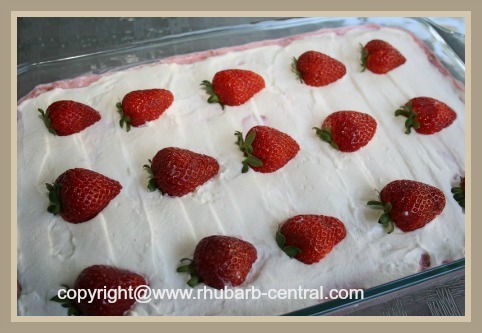 Fold one-half of the whipped cream into the rhubarb-strawberry mixture in the pan. Pour the combined mixture over the graham crust in a 9" x 13" baking dish. Top with the remaining one-half of the whipped cream. Garnish with fresh strawberries, halved, as seen in photos, (optional). 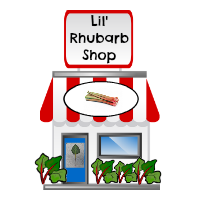 ENJOY this delicious dessert with rhubarb!